For days i have been having trouble finding my camcorder option ever since my update on the m7. 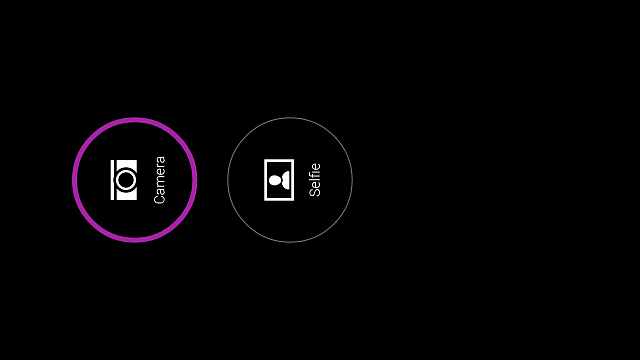 A few other options are gone as well, all i see is selfie and camera mode now. Is anyone else having these issues? Why is my Tab S flip cover locking the screen? Have the GPS issues in Kitkat 4.4.4 been resolved with Lollipop? Why is my phone prompting me to change my password over an over agian?